Via phone call this evening, Newegg has officially let purchasers know that the ASUS C302CA that came up for order is not going to be shipped out. They admitted to accidentally taking orders and shipping some devices though they shouldn’t have made it available yet. Oddly enough, some of our readers were also able to order one and even made it as far as receiving shipping notifications. It will be interesting to see if Newegg finds a way to stop those shipments before they actually go out. For my order, it never made it past the packaging phase. The message also informed me that my order would be cancelled. I thought that was also a strange way to handle a botched order. Why not just mark it as backordered and save all our orders until the official release? Now I have to go through the order process again. Hopefully stock will be good and those who ordered quickly won’t have to run into limited stock when it officially becomes available. I at least got a small bit of info out of the message that is very interesting, but perhaps not too surprising. The actual release date of this device will be January 5th, 2017 – the first day of CES in Las Vegas. 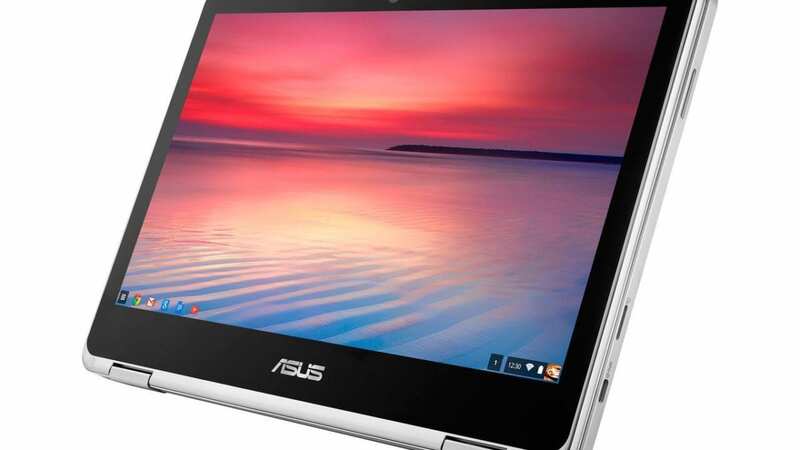 While we are really bummed that we won’t be getting it ahead of time, it is nice to know a firm date for ASUS’ newest Chromebook. And it is even better knowing that date is only a little over a week away. 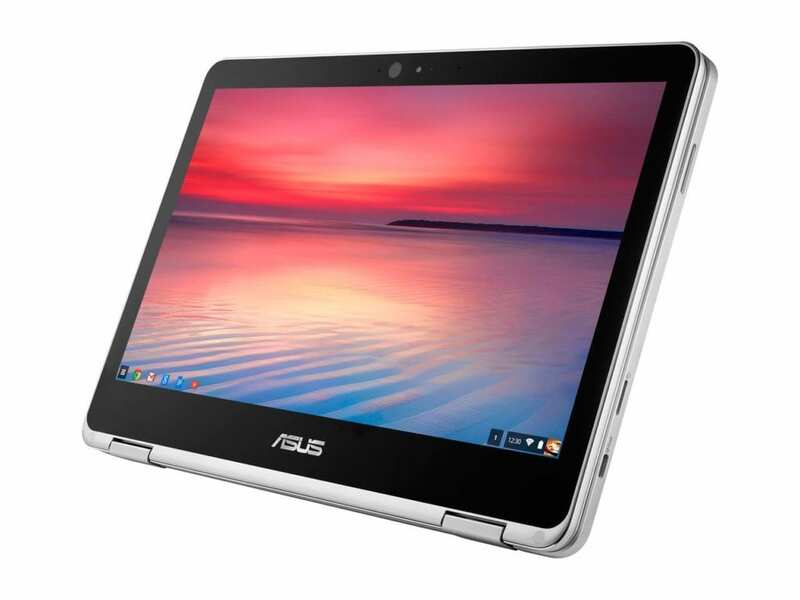 We’ll keep you posted on any further news we find before CES and we will be on the ground at the show when ASUS fully unveils this not-so-secret Chromebook to the world.